BIG WIN JACKPOTS ON MOBILE! 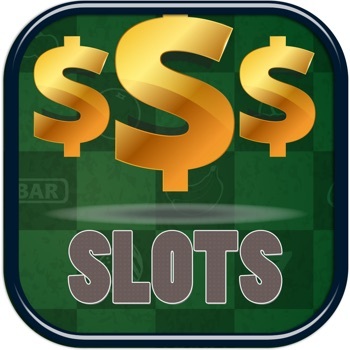 PLAY The Pay Wars Slots Machines TODAY! The Pay Wars Slots Machines has HUGE JACKPOTS and TONS of thrilling features like shifting wilds, sticky wilds and random wilds! 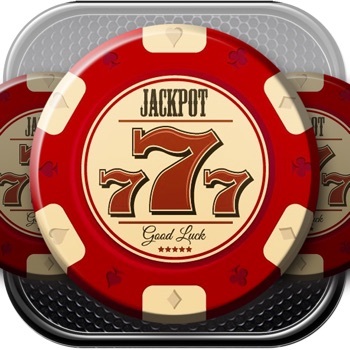 Experience the magnificent luxury and style of a Vegas Casino right in the palm of your hand. 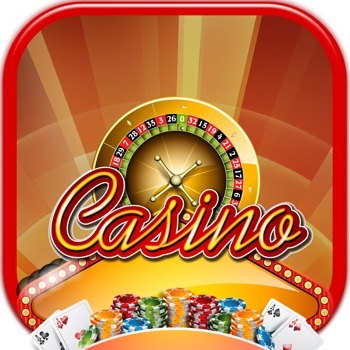 GAME FEATURES: ► Play Slots anywhere and at all times! No Internet required! ► Extra coins for you don't stop play! ► Auto spin for you! 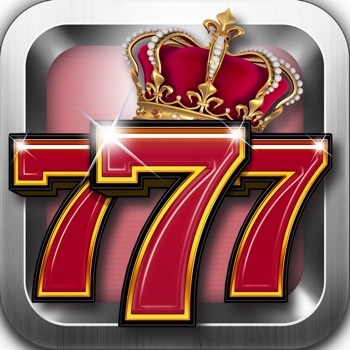 ► Every slot machine with huge payouts! ► Your bets are made with fictitious money! 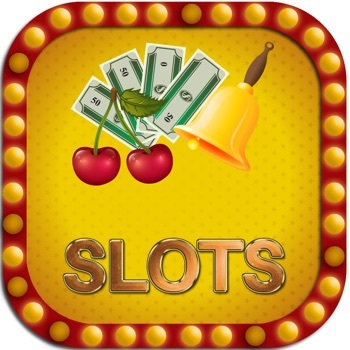 If you enjoy slots games then you'll have tons of in The Pay Wars Slots Machines!